In the past, when people were on vacation, a hotel stay used to be the common choice. While this option is still highly popular today, more and more tourists are raving about another accommodation option instead of a hotel stay, camping or simply staying at a friend or relative’s home: A stay in a vacation rental is growing to be more and more popular, largely due to word of mouth from customers who have tried this option. See these customer testimonials for example, showing how much guests are loving vacation rentals. There are just too many reasons why people prefer getting a vacation rental over staying in a hotel, camping or staying at a friend’s house. First, vacation rental rates are way more affordable compared to those for hotels. You can easily find a vacation rental that has the same high quality facilities as a hotel but does not charge as much. For example, there are plenty of great value condominiums for rent that will still allow you to enjoy high-end facilities and amenities similar to those in a hotel, without spending as much. 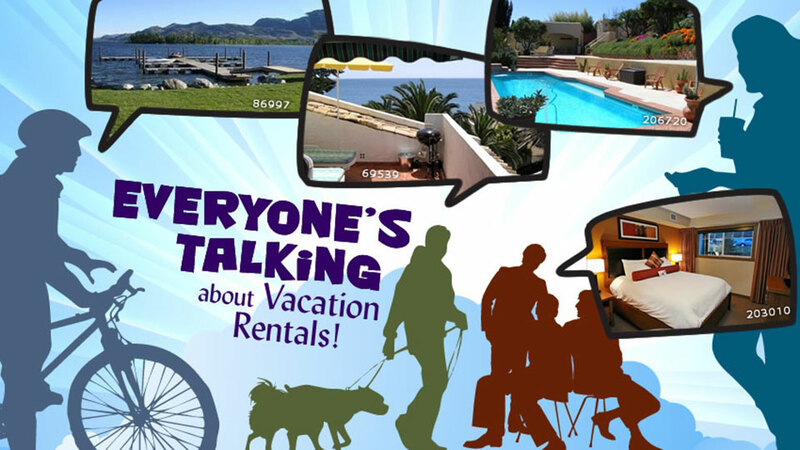 Guests love the customer service they receive, not only from providers of vacation rentals, but also the owners of these vacation rentals which they get to communicate with directly. Guests rave about the excellent customer service and the hassle-free transactions in general. Let’s face it, staff in hotels receive a lot of customers day in and day out and their customer service can get very ordinary. But guests who book with owners of vacation rentals receive extraordinary customer service and warm responses. Owners of rental properties can’t wait to serve another set of guests in their vacation homes. Property owners will ensure that guests have all they need for them to have a great vacation in the home they are renting. Remember, these owners are excited to get new guests, so expect that extra warm customer service! Have all the SPACE you want! Have you ever felt so suffocated and space-bound in that room inside the hotel? It’s time to not have to worry about this anymore. Vacation rentals can provide you with all the space you need. Whether you are traveling in a small or large group, you can find the perfect property to rent at a fair price. With vacation rentals, you can get a unit, such as a vacation home for example, that makes you feel right at home. This gives you more enthusiasm and energy on your vacation instead of just lazing around in a small room. The feeling of being in a new place is great. We all know that! While hotel rooms can vary, they all have pretty much the same structure. But for vacation rentals, you will never run out of new experiences on your vacations. You can stay in a sprawling beach vacation villa one time or stay in a cozy ski condo the next time. Perhaps you want to try staying in a bungalow or a houseboat or perhaps stay in a private mountain cabin. You’ll have a rich experience of different accommodations. You will never be bored! Avoid the risk of sleeping in a camp and ensure safety during your holiday by staying in a vacation rental. Plus enjoy a private and exclusive area which you will never have if you only stay in your friend’s house. 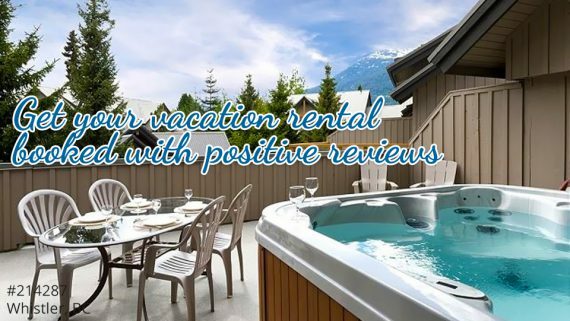 The perfect experience is waiting for you when you rent a vacation rental property! 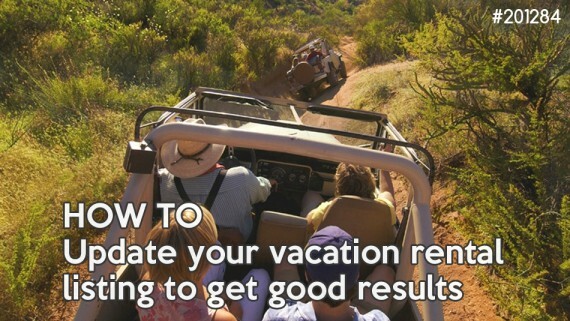 See this related post on the Top 10 reasons why a vacation home is better than a hotel.